Get ready Sydney mammas-to-be! 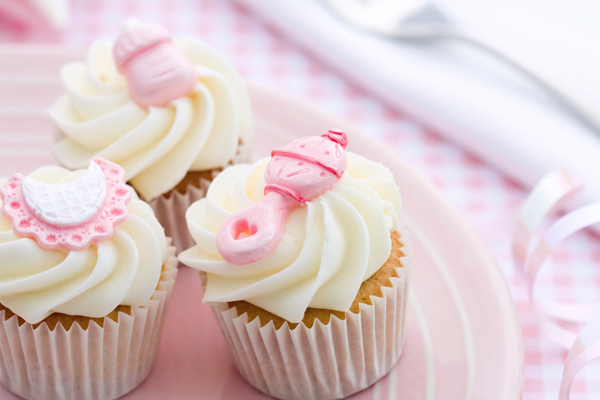 The Babyology baby shower high tea is coming to Swissotel! Does an afternoon feasting on delicious food, surrounded by your best friends and family, with the chance to win all manner of designer items for baby sound like a perfect Sunday to you? 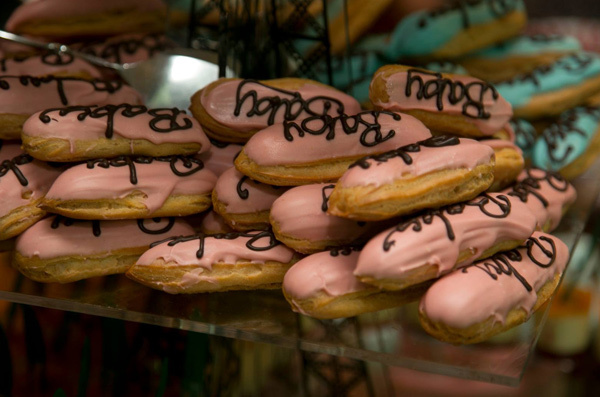 Then you better book a ticket to our first Sydney Babyology baby shower high tea! Only a limited number of tickets are available to our baby shower high tea event at Sydney’s glorious Swissotel next month, and some very enthusiastic pregnant mammas-to-be and their friends have already snapped some 100 tickets up this week, so do be quick and book if you want to join us. The Babyology baby shower high tea will be held on Sunday, October 26, at the Swissotel in Market St. There will be two high tea sittings – from noon to 2pm and from 3pm to 5pm. The Swissotel chefs have promised the most decadent menu yet, with warm scones, petite four sandwiches and other baby-themed sweet delights on the menu. There’ll be a selection of freshly-brewed teas and coffee – decaf and herbal too for those pregnant ladies who prefer it – and even a welcome glass of bubbly for your guests. Tickets cost $65 per person and can be booked direct with Swissotel, so gather your friends and celebrate your baby shower in style. Of course, being a Babyology event, you can expect some of the most exclusive brands in the world of all things baby and maternity will be there to shower our guests with gifts. We can tell you that brands including Stokke, Oeuf, Hugs Factory, Infasecure, Baby Bunting, Ergobaby, Pacapod and Fess Little Noses will be there with plenty of goodies to share. Top Sydney event stylist Decorations by Jelena will make the high tea look just so, with beautiful floral arrangements on each table that someone will get to take home! Every mum will also receive a gift bag bursting with baby products and special offers too, so expect to be spoilt! 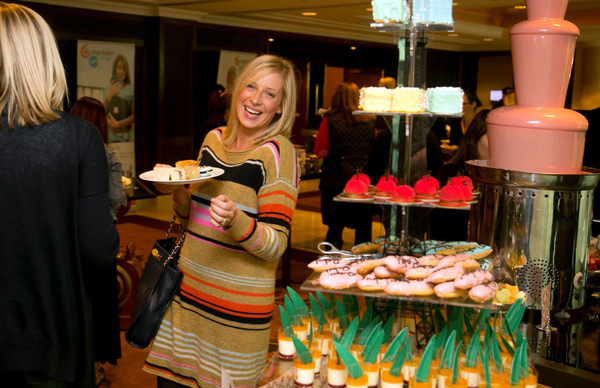 Now here’s a few things that some mums-to-be who attended our inaugural baby shower high tea event in Melbourne had to say, along with some images from the day to whet your appetites. 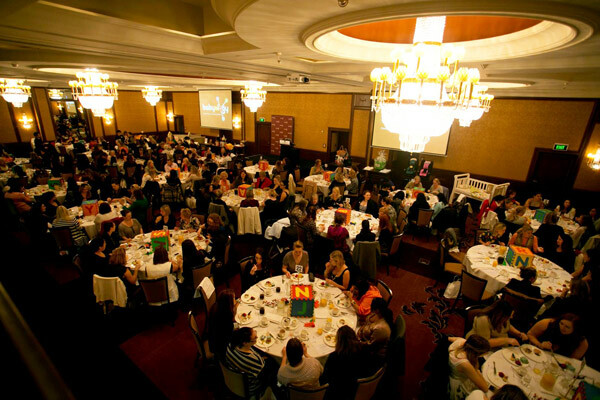 Both our high tea sittings in Melbourne sold out and there was a very long waiting list of disappointed expectant mums who missed out on tickets, so don’t let that happen to you! “The feel of the event was lovely, very warm and welcoming. Amazing service, indulgent cuisine, lovely prizes and wonderful company,” one mum told us afterwards. Another said the atmosphere was “beautiful”. “Wonderfully organised and great gift bags,” she said, while another added that it was “nice that everyone had something to take home” with the gift bags. 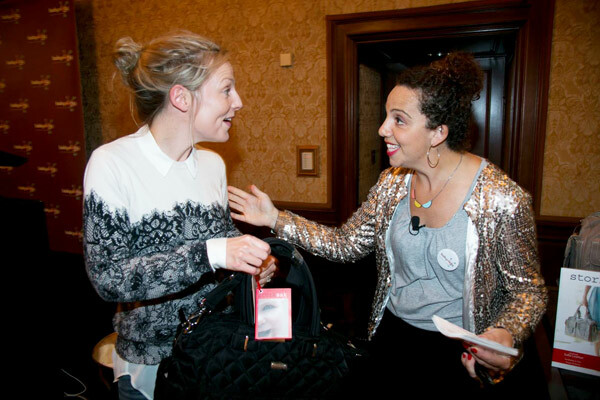 So, Sydney mammas, make sure to mark the date – October 26 – in your calendars and book your tickets with Swissotel as soon as you can so you don’t miss out! We can’t wait to meet you all!